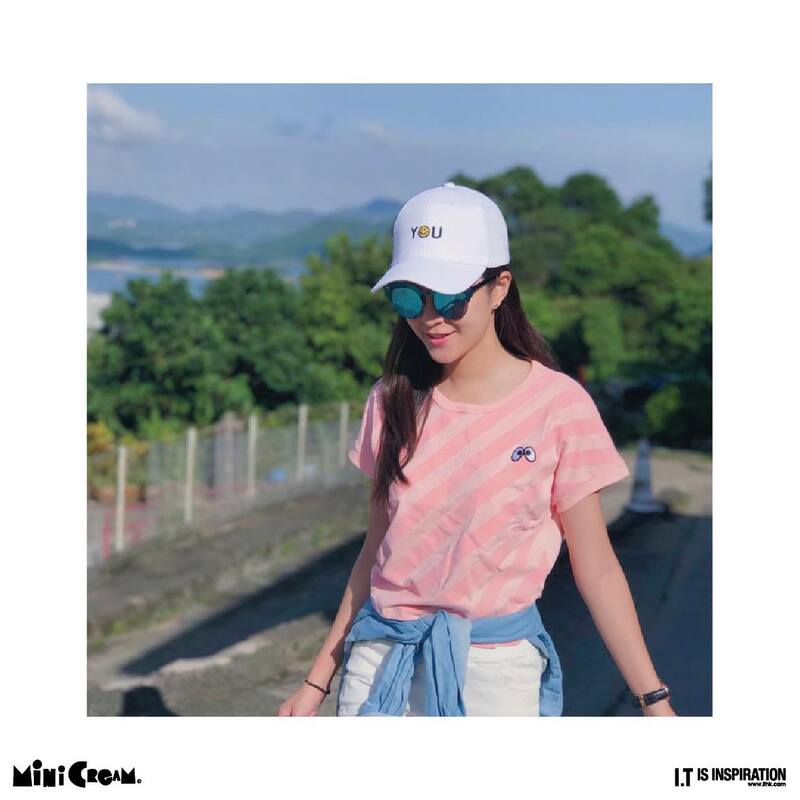 江嘉敏 Kaman Kong in Mini Cream Tee. 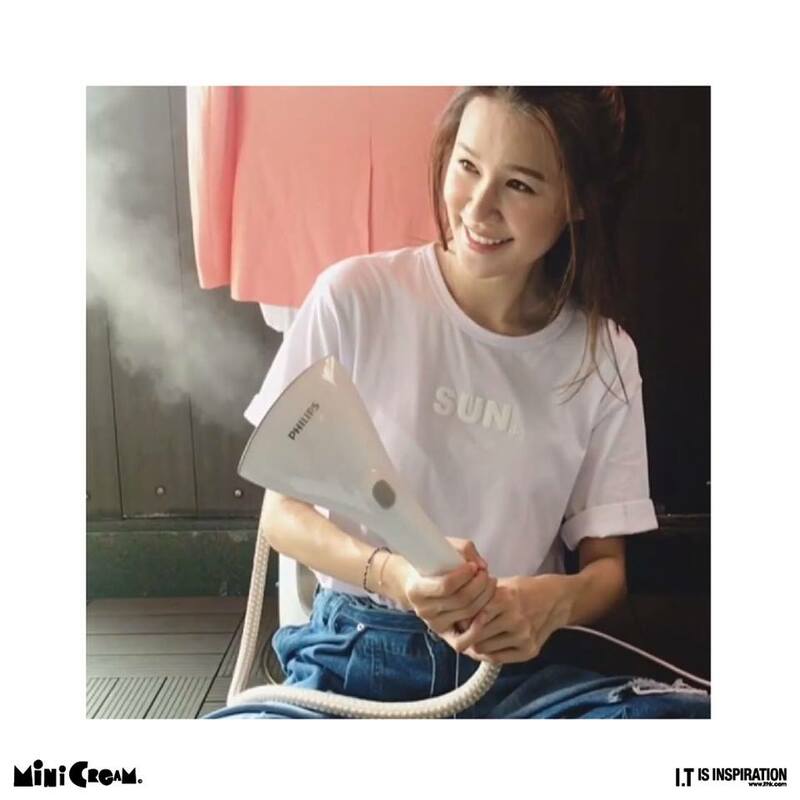 黃翠如 Priscilla Wong in Mini Cream Mon to Sun Graphic Tee. 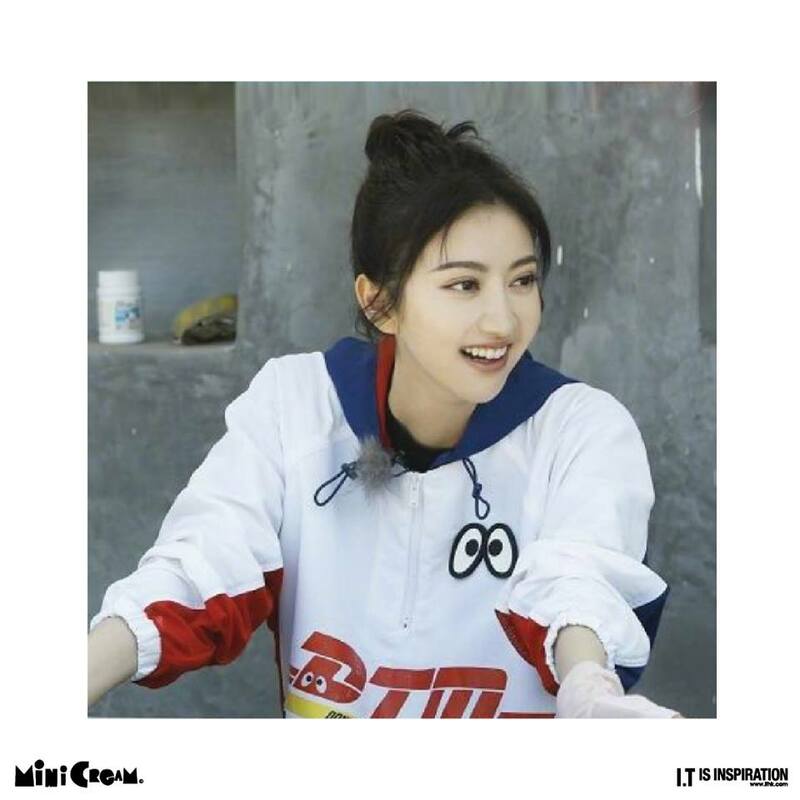 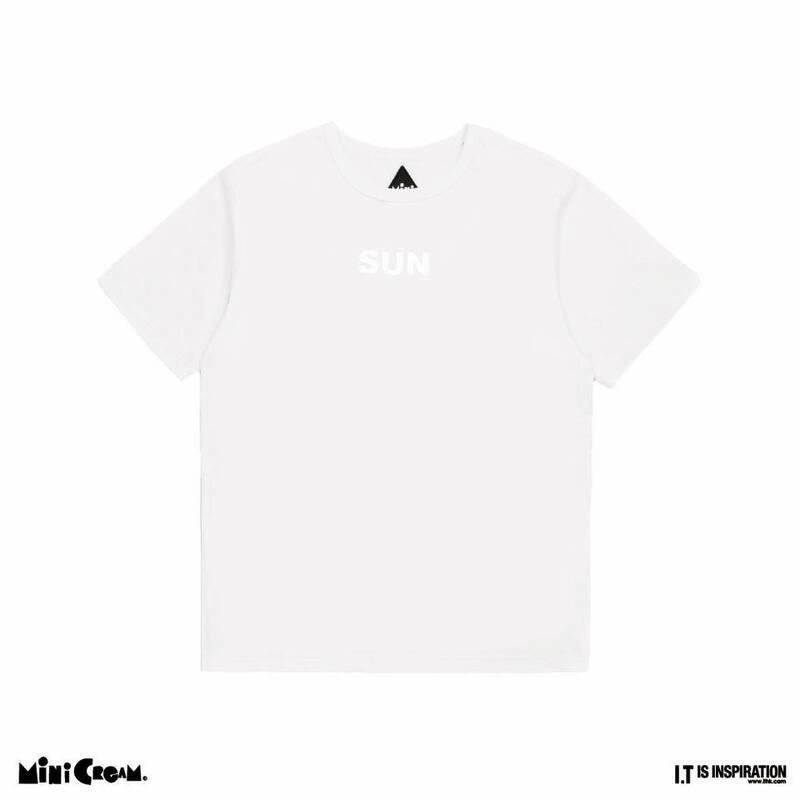 自己心情，自己選擇！Mini Cream 全新Monday to Sunday Graphic Tee系列，任你隨意配搭！系列已經抵達Mini Cream專門店及指定i.t corners! 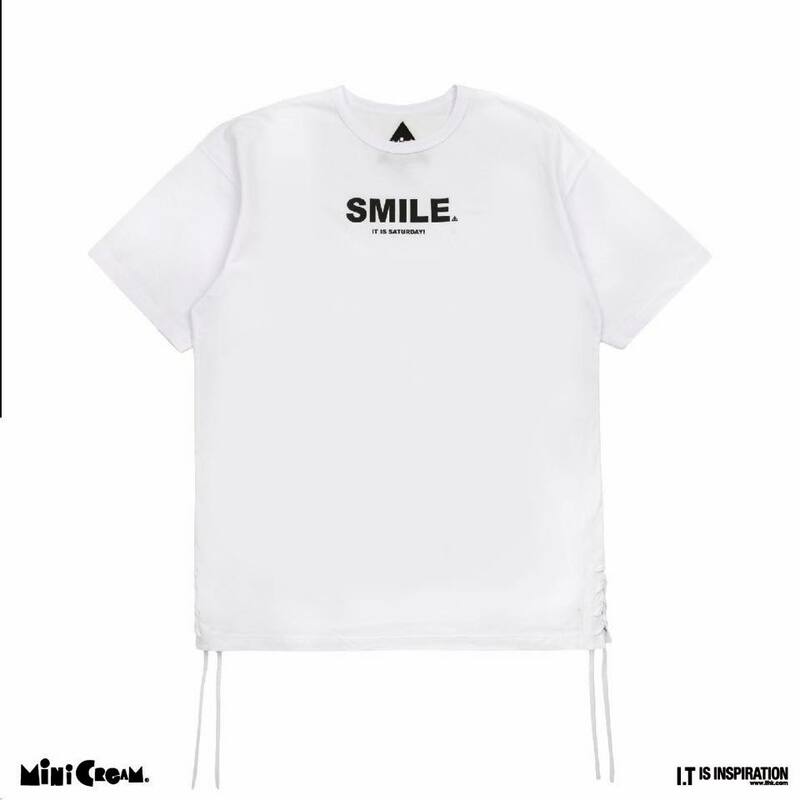 Smile！It is Saturday！Mini Cream 全新Monday to Sunday Graphic Tee系列，任你隨意配搭！系列已經抵達Mini Cream專門店及指定i.t corners! 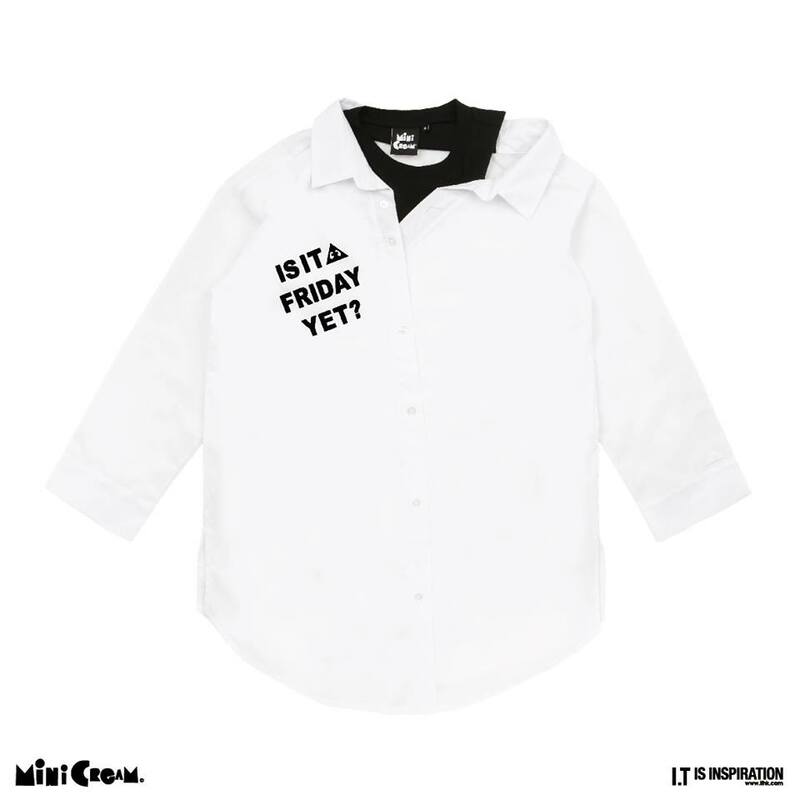 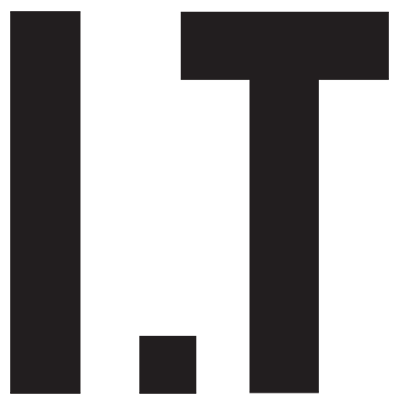 自己心情，自己選擇！Mini Cream 全新Monday to Sunday Graphic Tee系列，任你隨意配搭！系列將於明日 (24/6) 抵達Mini Cream專門店及指定i.t corners!